Rima is one of our most experienced dental assistants (30 years of endodontic-specific assisting), and has been with our team since the very beginning. She is people-oriented, loves to hold meaningful conversations, and makes friends easily. All of our patients love her and we are so lucky to have her on board! 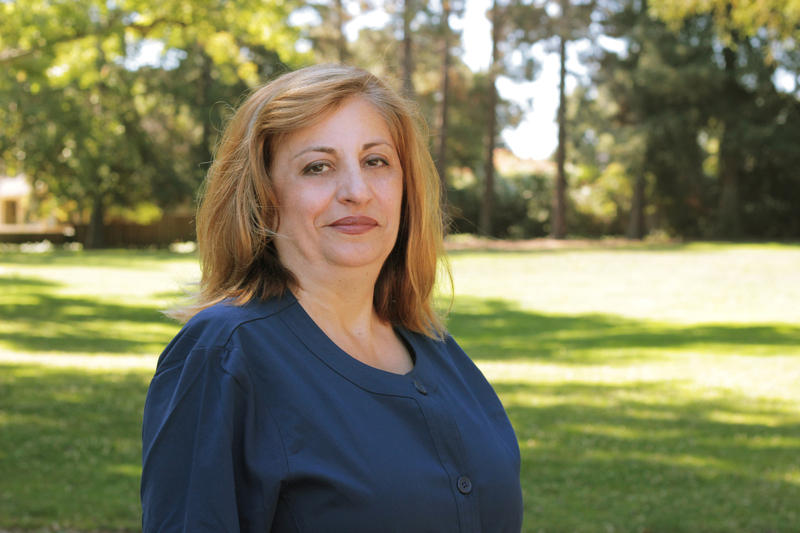 In her free time, Rima can often be found enjoying nature and beaches with her husband and lovely dog, Joy. She also loves traveling and cruising. Heather is originally from Colorado and has been in California for the last 3 years, but she has worked in the dental field for over 20 years. She prides herself in being able to create a relaxing atmosphere and to make patients feel welcomed. Heather always comes to work with a smile because she loves working with her team: an amazing team, a family. Outside of work, Heather has been married for 19 years and has two amazing boys. She enjoys reading, and spending time with her family out on the water. 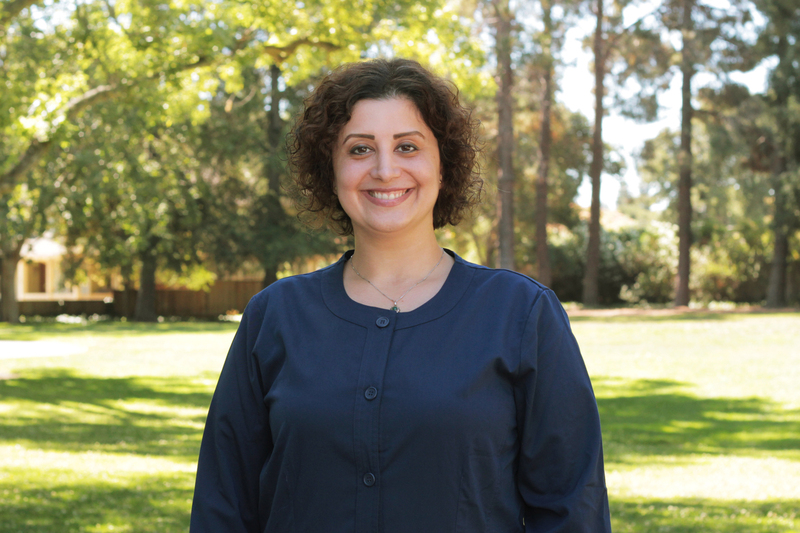 Maryam has worked in the dental field for 6 years as an assistant and also a Front Office Coordinator. She loves what she does every day; helping our patients give meaning to her everyday work. 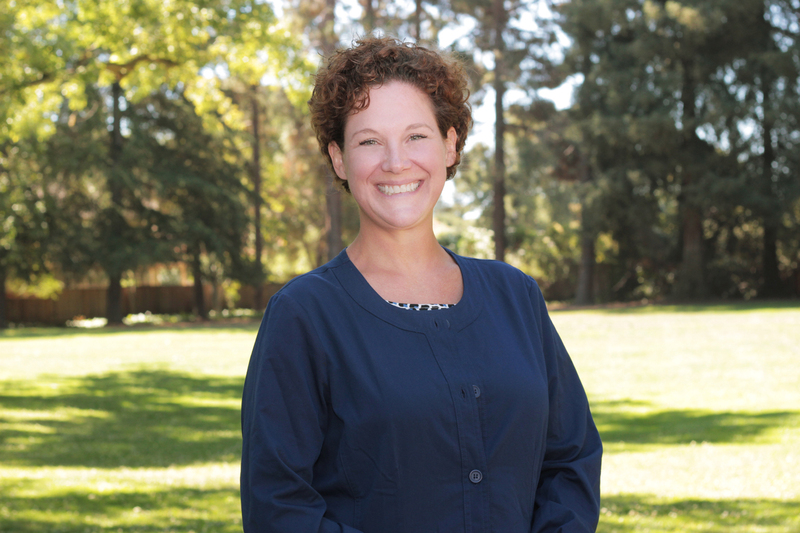 She is a lifelong learner and has not only obtained her dental assisting license from the Central County Occupational Center and bachelor degree from the University of California, Berkeley, but she is also currently on the road to obtaining a master’s degree. When not at work or school, Maryam loves spending time with family and friends, trying new foods, going places she has never been before, and reading fantasy and mystery fiction.